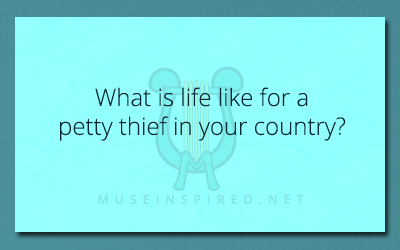 Cultivating Cultures – What is life like for a petty thief in your country? Cultivating Cultures - Create a traditional dish only served during the winter. Cultivating Cultures - What are the most common pets owned by your citizens? Cultivating Cultures - Create an Autumn holiday.